W1 Front-loading washing machine with TwinDos and large honeycomb drum for the best results. **Honeycomb drum; Gentle care; the hexagonal sculptured surface of the drum allows garments to glide on a thin film of water. **Delay start with integrated countdown indicator enables you to set your washing machine to start up to 24h in advance. **Time left countdown indicator lets you know how long the programme has left to run. **Stains option - Select from various stains; the appliance adapts the wash programme accordingly and provides tips in the display. **CapDosing - Dispense special detergents fabric conditioners and additives using proportioned capsules. 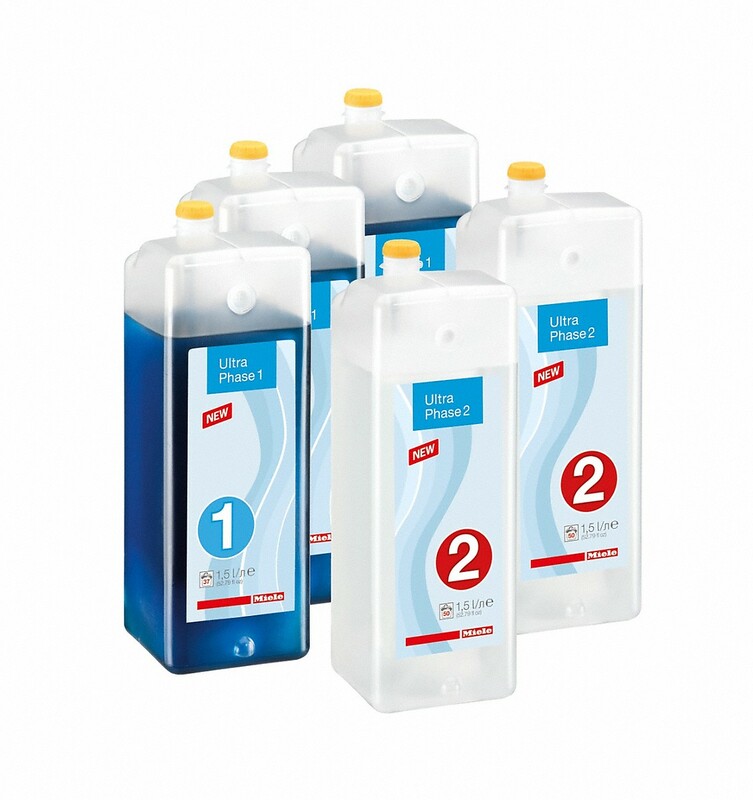 **TwinDos - Cleaner than ever; Automatic dispensing using revolutionary 2 phase system or off-the-shelf liquid detergents. Six months' worth of Detergent with Miele. simply enter the voucher code that comes with your machine into the field 'ID number'. You willthen be redirected to the checkout where discount will be automatically applied. This voucher must be redeemed by 31st December 2021. - Low temperature wash "Cold" and "20 °C"